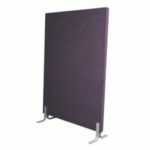 The Vista Display Panel is a stylish freestanding panel. The double sided screen is lightweight. 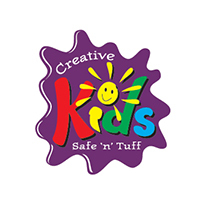 The ever popular ‘pole and clip system’ provides you with outstanding versatility. 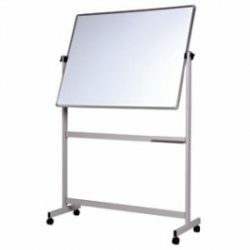 Use it as a single display or in a group for added impact just add another screen and pole. 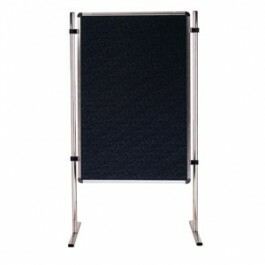 With several panels and poles you have the option to set up your display a different way each time. 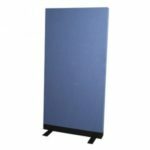 The Vista Display Panel is available in 3 sizes. 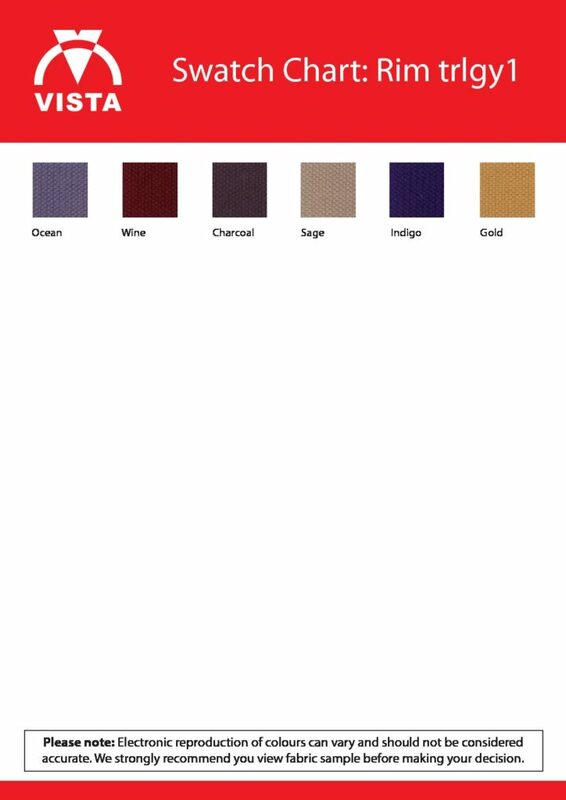 Choose from the great range of Rim Triliogy One fabrics. Choose either a Chrome post or Black.